Information technology is transforming the way healthcare is developed, delivered and documented, making available detailed information such as phenotypes and genetic data and holding the promise of making a great contribution to medical research. A part of this fast changing landscape is eHealth. eHealth is becoming increasingly important for the pharmaceutical industry, offering remarkable enhancement opportunities for the clinical research sector. Electronic health records (EHRs), interconnected through healthcare networks, have the potential to interact richly with research platforms while complying with all applicable legal, regulatory and ethical standards and policies. 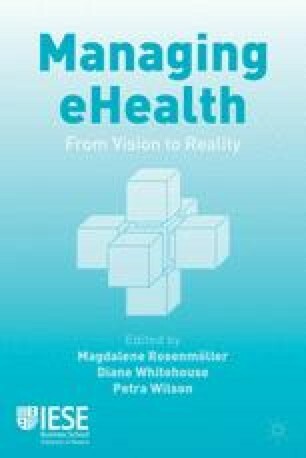 This chapter explores the great potential of eHealth to the field of drug discovery and development.